If you are active-duty military and are deployed or are a member of the National Guard or Reserves and are called to active duty after being admitted but before classes begin we will defer the offer of admission to a future term. You will receive another acceptance package for the new start term. We request that a copy of the student's orders be provided for our records, but this is not required. Please contact militaryadmissions@uncw.edu for more information. If you are active-duty military and are deployed or are a member of the National Guard or Reserves and are called to active duty after being admitted and after classes begin please refer to the process through the Office of the Registrar. The PERCH is UNCW's Center for Off-Campus and Non-Traditional Student Services. The PERCH is a service of the Office of the Dean of Students, and part of UNCW's Division of Student Affairs. Proudly serving UNCW's undergraduate and graduate populations, the office extends all of services to university faculty and staff as well. In addition, The PERCH is a resource center for military-affiliated students. 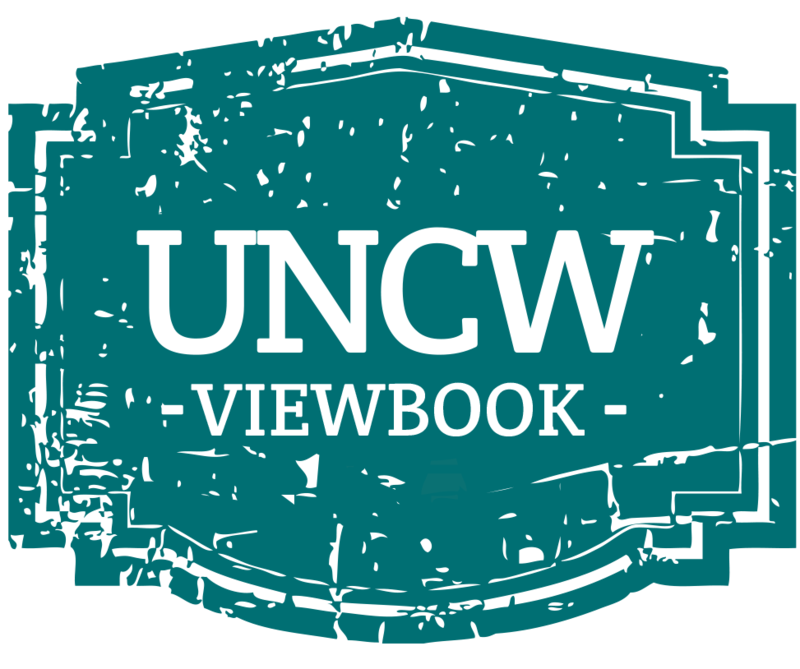 Find industry specific information on every UNCW major including possible occupations, job and internship search links and career planning links. Career resources for Military Veterans can be accessed by clicking here.